Arsenal and West Ham have both lost their opening two Premier League games of the season. The two go head to head at the Emirates tomorrow afternoon so something has to give. The Gunners have been beaten by Manchester City and Chelsea but not many would have expected Unai Emery to win either game although they did have their chances at Stamford Bridge last Sunday. West Ham were beaten 4-0 at Liverpool on the opening weekend but Manuel Pellegrini would have been more disappointed to lose at home to Bournemouth last weekend. 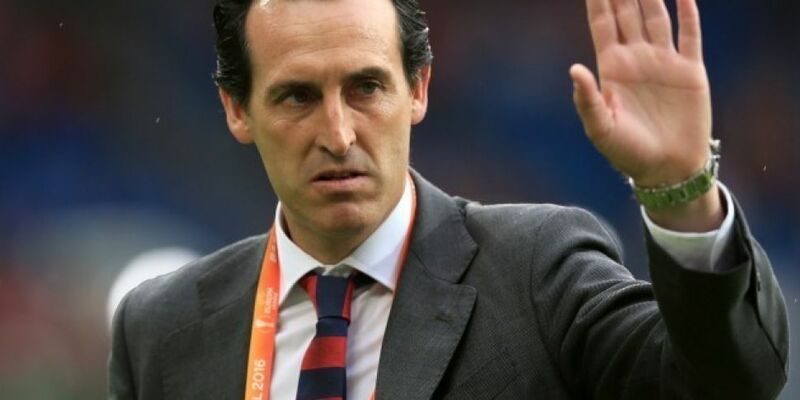 Arsenal fans will be expecting to see their side get a first league win under Emery but the pressure is on considering no permanent Arsenal manager has ever lost his opening three games. West Ham have a dreadful record against Arsenal with just one win in 22 meetings. All eyes will be on Jack Wilshere who makes a return to his former club early in the season. Arsenal v West Ham will be the commentary game on Premier League Live with Sky Sports which gets underway at 2.00 this Saturday on Today FM. Dave McIntyre and Brian Kerr will be in the commentary box at the Emirates and this week's guest in the Boot Room will be former Republic of Ireland international Matt Holland. Matt will join us to look back on his days at Ipswich when he captained to club to victory in the Championship playoff final and the following season they finished 5th in the Premier League. Mark Lawrenson will also join us in the first hour of the show to talk about the big stories in football. 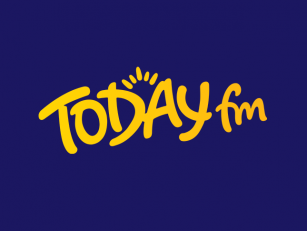 Premier League Live with Sky Sports from 2-6pm on Today FM.